Fun for the whole family. 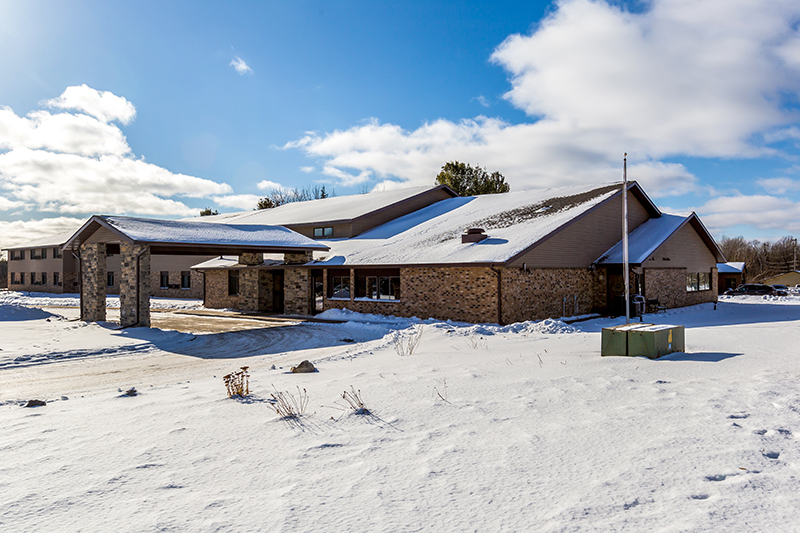 Only 20 miles north of Wausau and fully loaded with our own amenities, there’s never a dull moment around here. 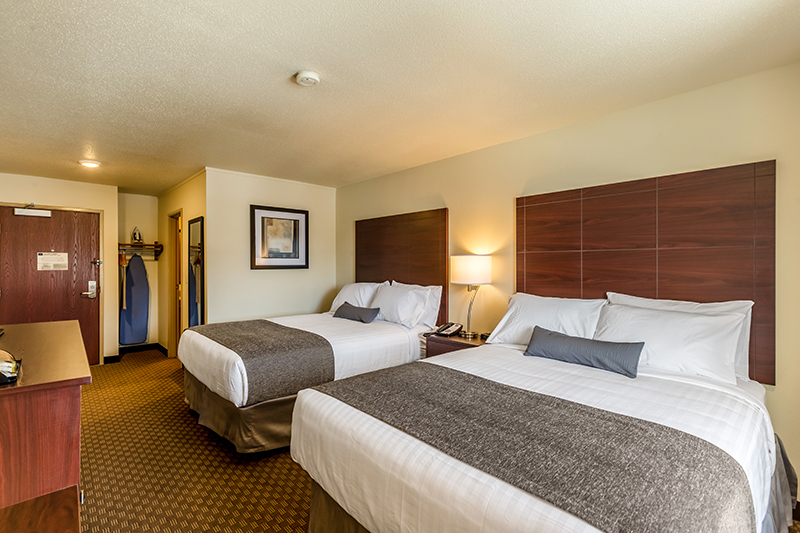 And now there’s more reason than ever to bring the kids — all kids under 17 stay with you for free! 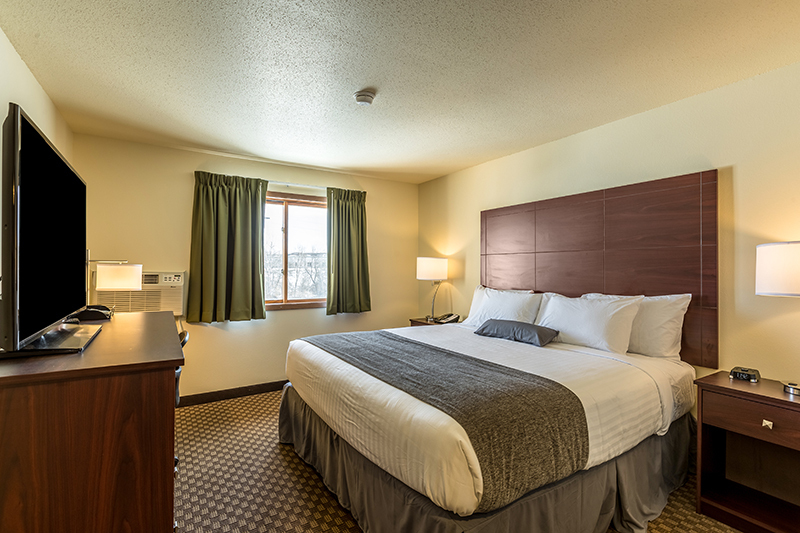 Get to know Badger Hotel Merrill WI: Amenities such as high speed internet, and more Area Attractions – Located near a myriad of trails, lakes, fine and casual dining From relaxation to recreation, there’s no better place.